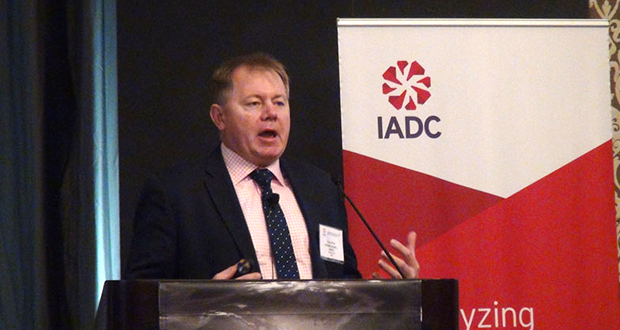 National Oilwell Varco (NOV) plans to deploy an advanced downhole-driven automation system in the Middle East in 2015, Tony Pink said at the 2014 IADC Critical Issues Middle East Conference in Dubai. 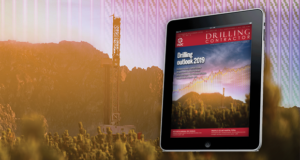 Automated closed-loop systems that are fed by downhole sensor packages may soon play a big role in Middle East drilling projects, Tony Pink, Vice President of Automated Drilling Applications at National Oilwell Varco (NOV), said. “This is not rig floor mechanization. 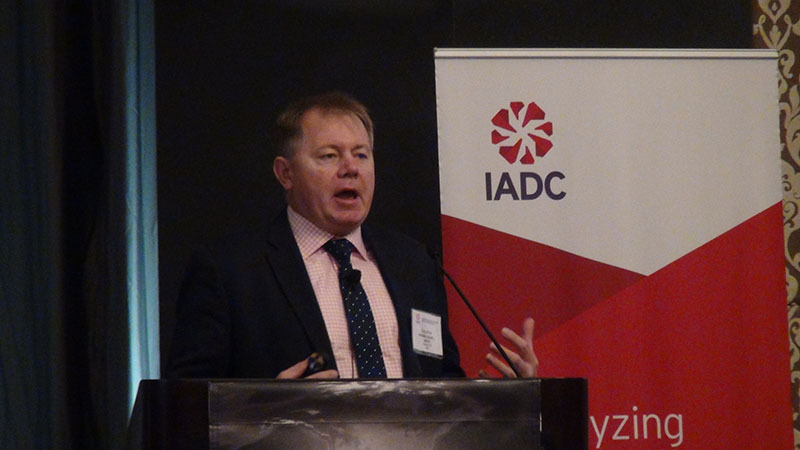 This is automating the whole well construction process,” he stated at the 2014 IADC Critical Issues Middle East Conference in Dubai on 9 December. NOV is working with Saudi Aramco to deploy fully closed-loop automation in the Middle East by mid-2015. 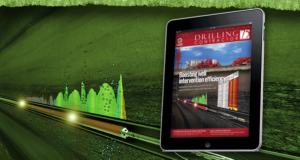 NOV’s drilling automation system includes applications for drilling optimization, such as closed-loop control of drill string vibration, automated steering, control of downhole weight on bit and ECD management. 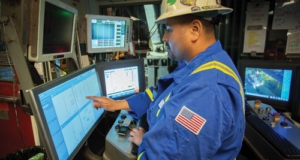 Data is transmitted through wired drill pipe and to the rig’s control systems for real-time operations. The system also supports mechanical specific energy optimization – the amount of energy put in versus the amount of energy put out. 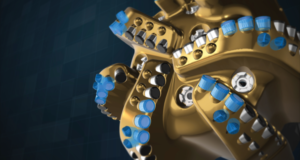 “The drilling business as a mechanical system is about 25% efficient. If we can get back some of that 75%, we can really increase our performance,” Mr Pink said. 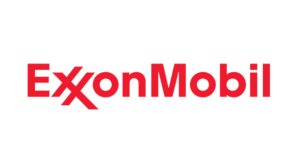 In South Texas, NOV recently deployed its system in collaboration with ConocoPhillips, Precision Drilling and Weatherford. 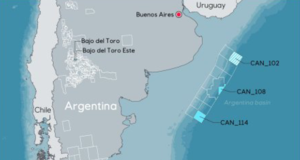 The six-well project was completed in August 2014. 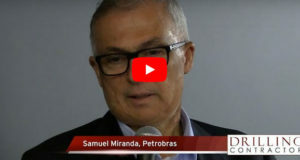 Mr Pink noted that the availability of high-speed data allowed for quick operational corrections, reducing equipment failure and resulting in a 42% decrease in overall well time. “The rotary steerable system from Weatherford performed its longest run in the world­ – 14,000 ft in one run,” Mr Pink remarked. 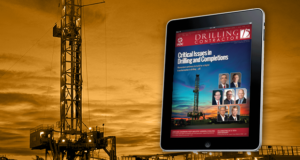 In the Middle East, closed-loop rig control systems fed by high-speed downhole data can also address drilling challenges. Carbonates and tough rock in the region, for example, can generate significant drill string vibration. “We’re getting increasingly challenging wells,” Mr Pink said. 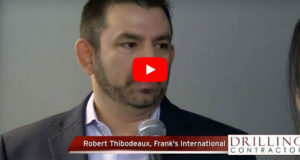 “We’re now drilling horizontals in challenging rock.” He also cited high friction and complex well trajectories as additional challenges in the Middle East. 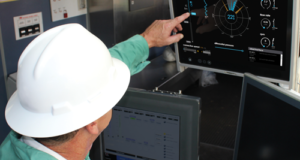 Downhole-driven automation technology will “change the whole paradigm of how we drill and change how the people on the rig behave,” he said. 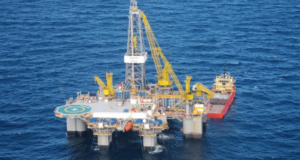 Can you comment on your arrangment with the drilling contractor and opeartor? We pereceive some misalignments of interest. The drilling contractor is on a dayrate and drilling a well faster reduces his revenue whilst the operator wants cheaper wells. 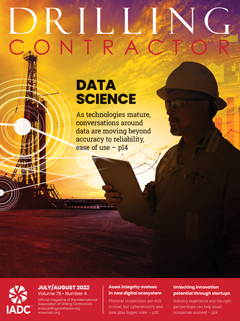 The drilling contractor is also reluctant to adopt new technologies as they are perceived to introduce additional risks that could affect his revenue. The rig manufacturer just wants to sell rigs. 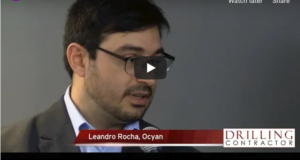 I have found that the technical aspects of automation are challengeing but finding the right commercial models for each party is more challenging. Happy to discuss off-line.